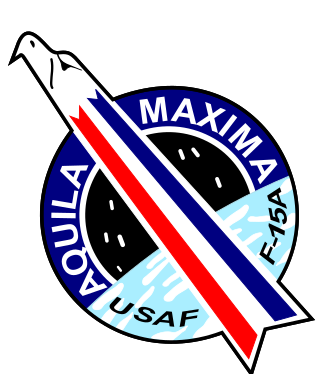 1 February 1975: Major Roger J. Smith, United States Air Force, a test pilot assigned to the F-15 Joint Test Force at Edwards AFB, California, flew the McDonnell Douglas F-15A-6-MC 72-0119, Streak Eagle, to its eighth Fédération Aéronautique Internationale (FAI) and U.S. National Aeronautic Association time-to-altitude record. 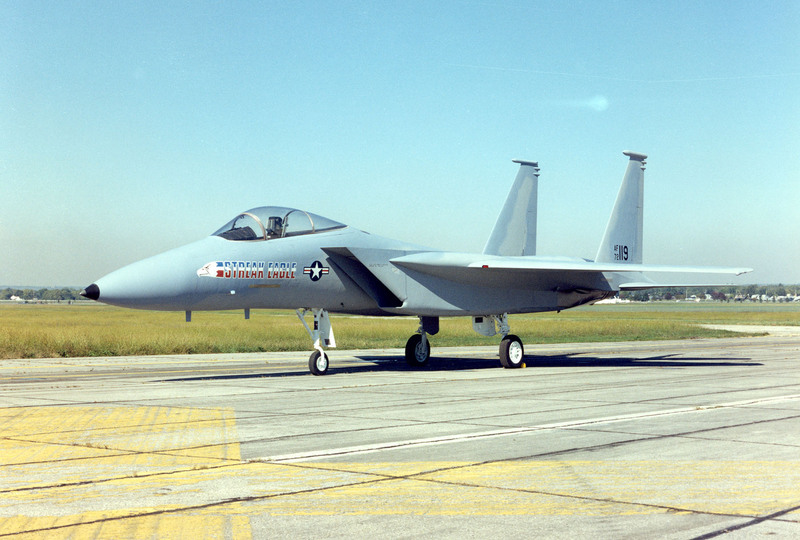 From brake release at Grand Forks Air Force Base, North Dakota, at 913 feet (278 meters) above Sea Level, the F-15 reached 30,000 meters (98,425 feet) in 3 minutes, 27.799 seconds. 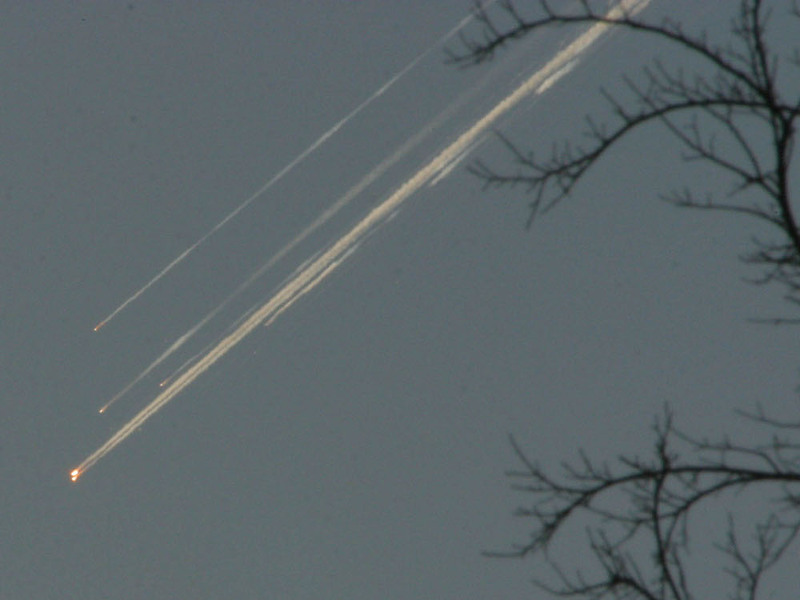 This was the eighth time-to-altitude record set by Streak Eagle in 17 days. 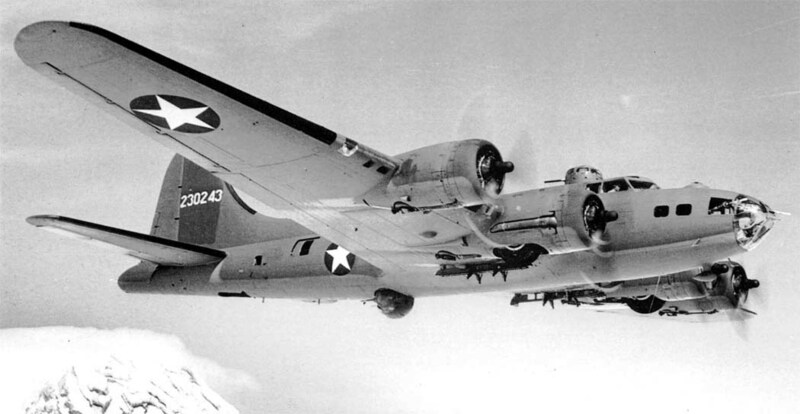 Streak Eagle carried only enough fuel for each specific flight. 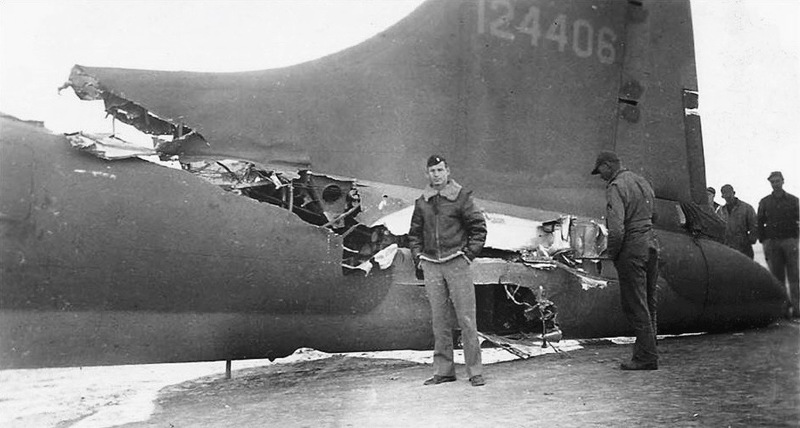 It was secured to the hold-back device on the runway and the engines were run up to full afterburner. 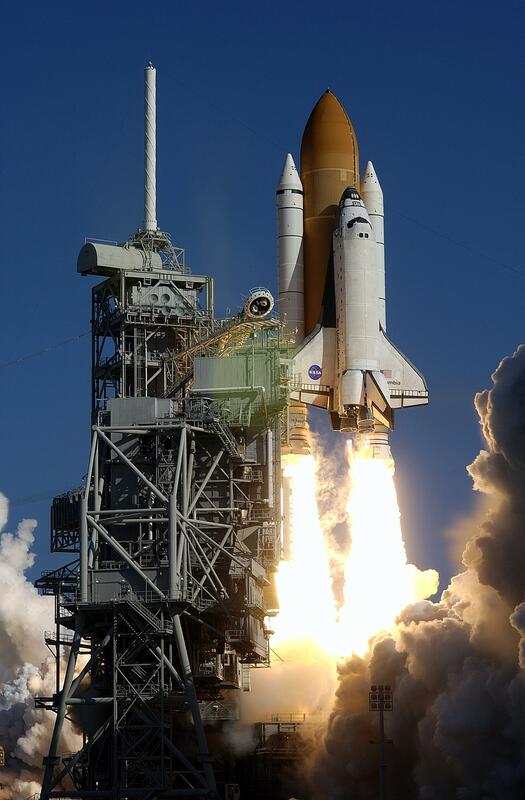 It was released from the hold-back and was airborne in just three seconds. 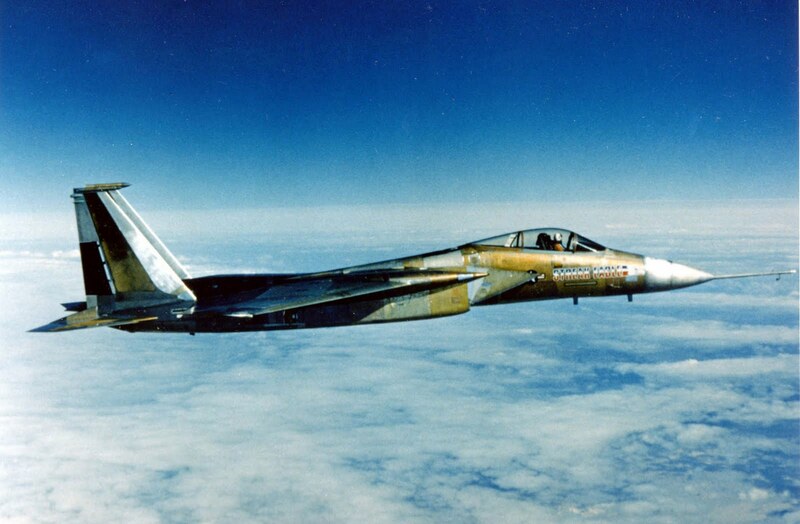 When the F-15 reached 428 knots (793.4 kilometers per hour), the pilot pulled up into an Immelmann turn, holding 2.5 Gs. 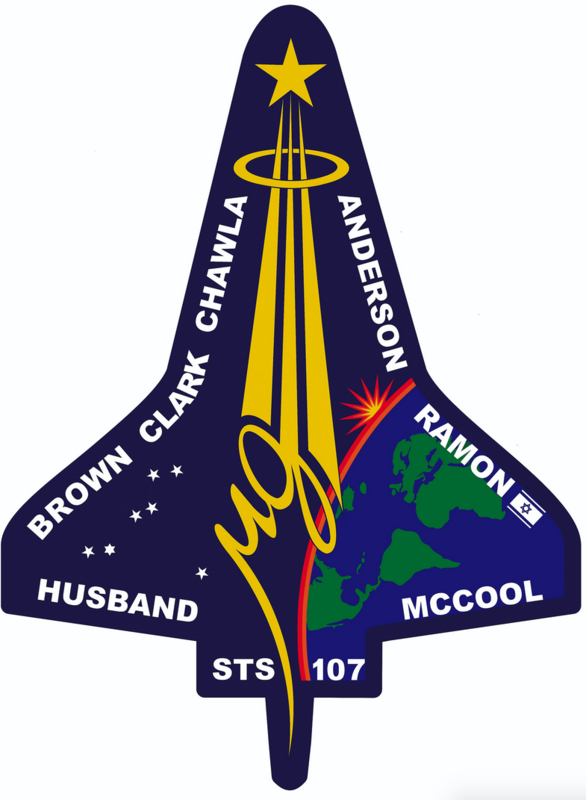 Streak Eagle would arrive back over the air base in level flight at about 32,000 feet (9,754 meters), but upside down. 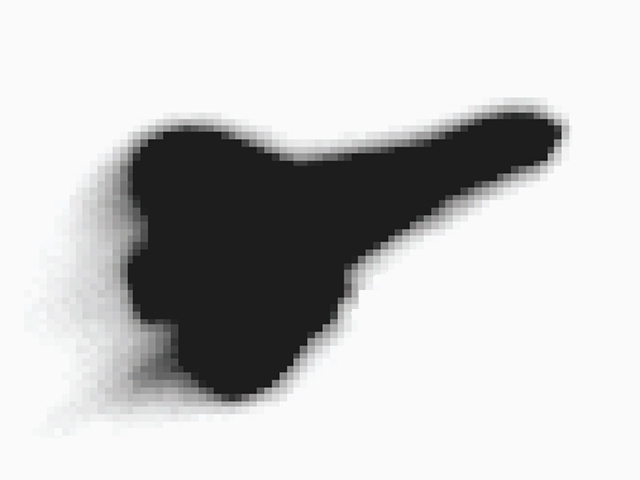 Rolling right side up, Streak Eagle continued accelerating to Mach 1.5 while climbing through 36,000 feet (10,973 meters). 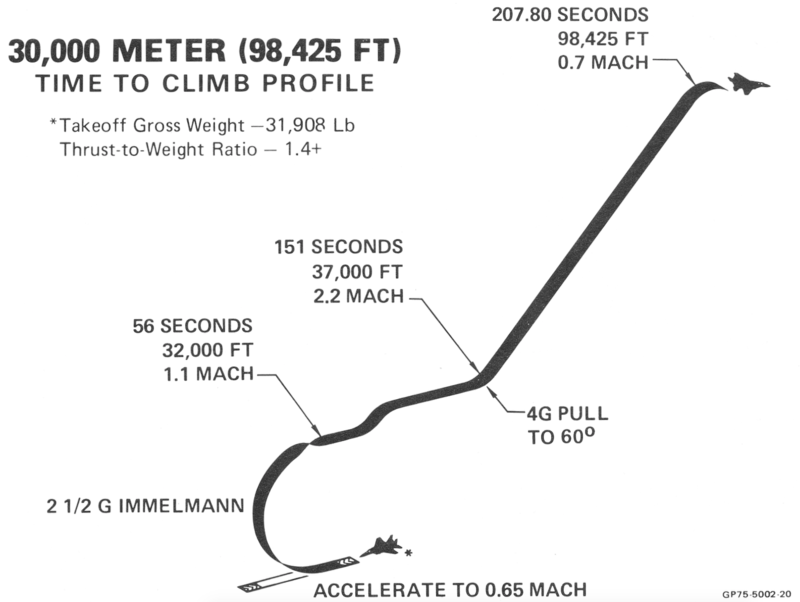 It would then accelerate to Mach 2.2 and the pilot would pull the fighter up at 4.0 Gs until it reached a 60° climb angle. 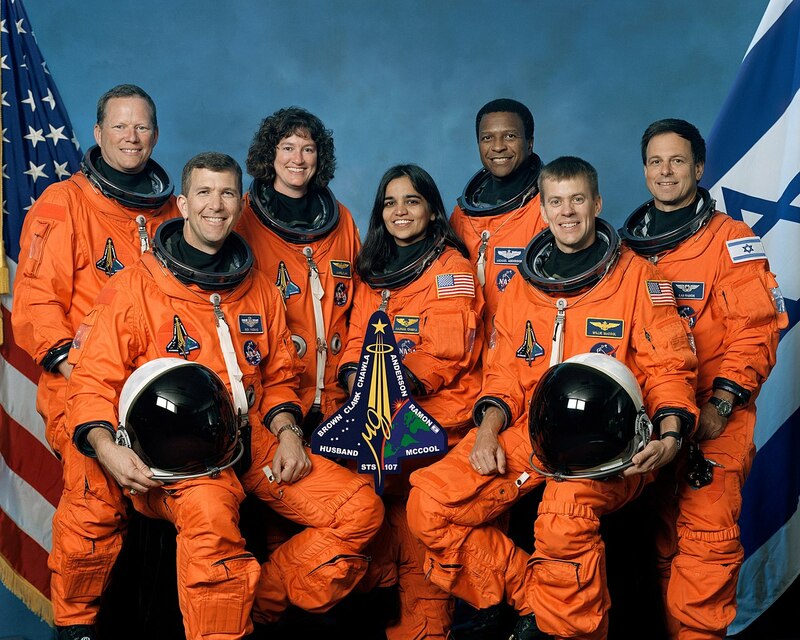 He held 60° until he had to shut down the engines to prevent them from overheating in the thin high-altitude atmosphere. 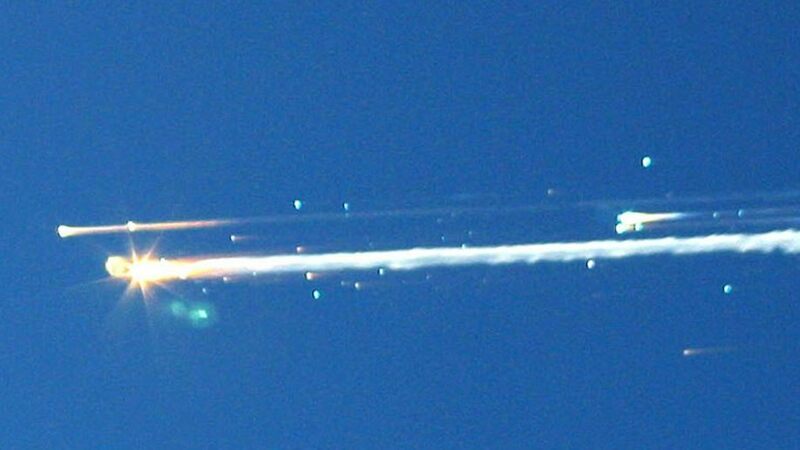 After reaching a peak altitude and slowing to just 55 knots (63 miles per hour, 102 kilometers per hour), the airplane was pushed over into a 55° dive. 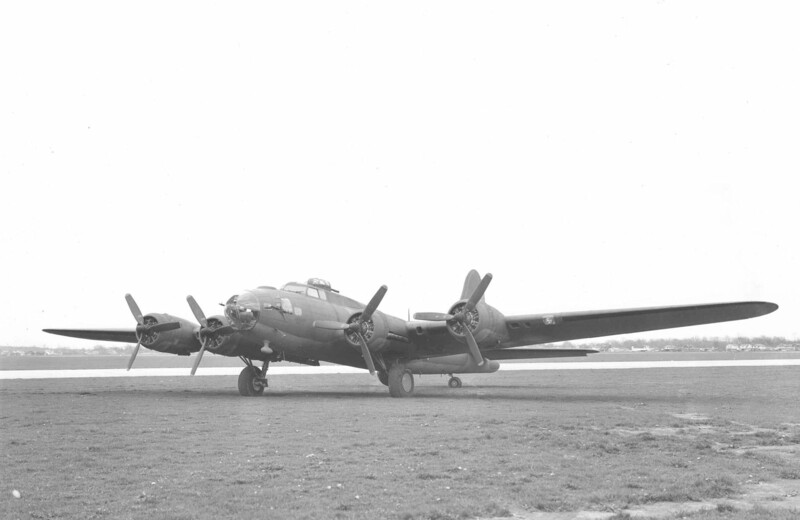 Once it was below 55,000 feet (16,764 meters) the engines would be restarted and Streak Eagle returned to land at Grand Forks. 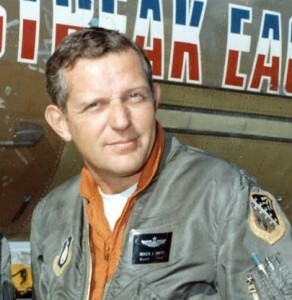 Streak Eagle was specially modified for the record attempts. 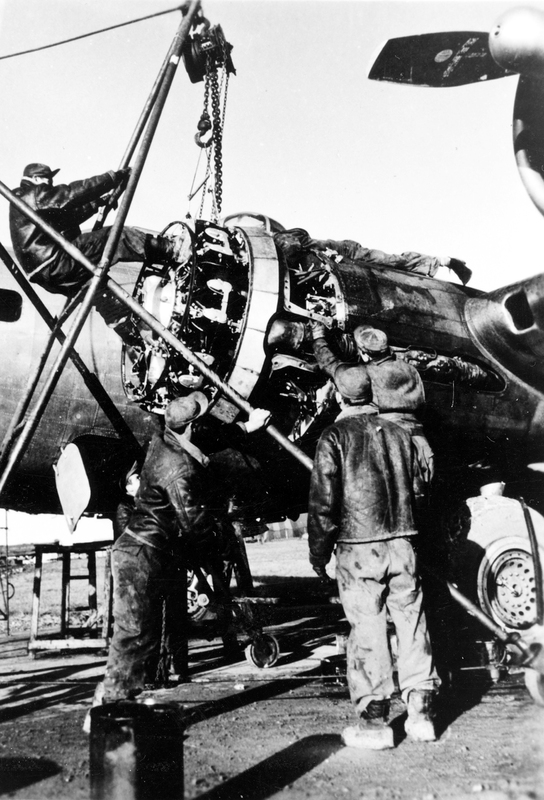 Various equipment that would not be needed for these flights was eliminated: The flap and speed brake actuators, the M61A1 Vulcan 20 mm cannon and its ammunition handling equipment, the radar and fire control systems, unneeded cockpit displays and radios, and one generator. 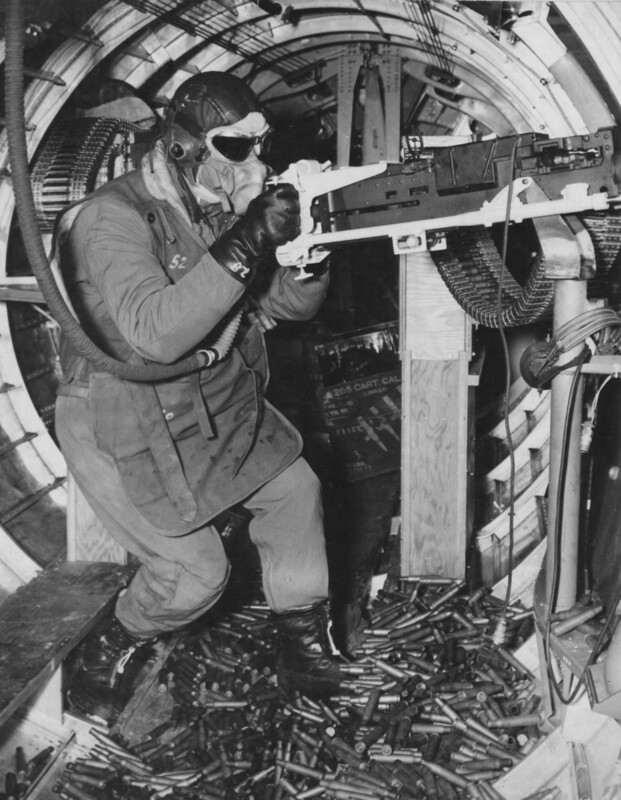 Other equipment was added: A long pitot boom was mounted at the nose with alpha and beta vanes, equipment for the pilot’s David Clark Company A/P-225-6 full pressure suit, extremely sensitive accelerometers and other instrumentation, extra batteries, an in-cockpit video camera aimed over the pilot’s shoulder, and perhaps most important, a special hold-down device was installed in place of the fighter’s standard arresting hook. 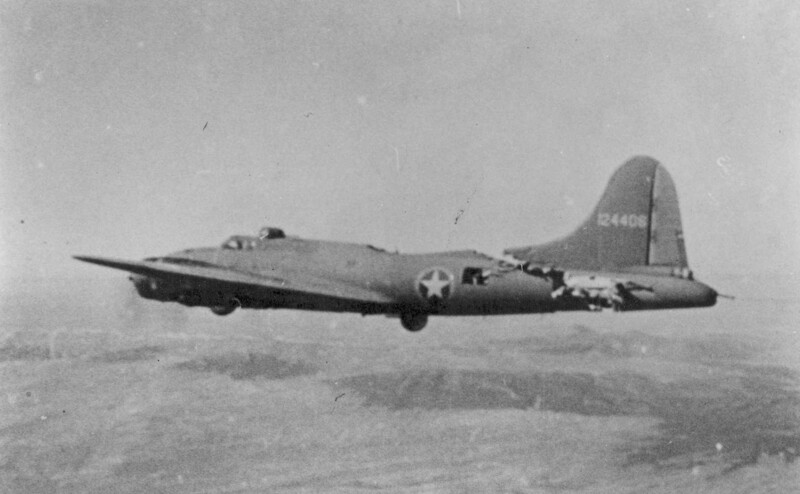 Because Streak Eagle was a very early production airplane its internal structure was weaker than the final production F-15A standard. 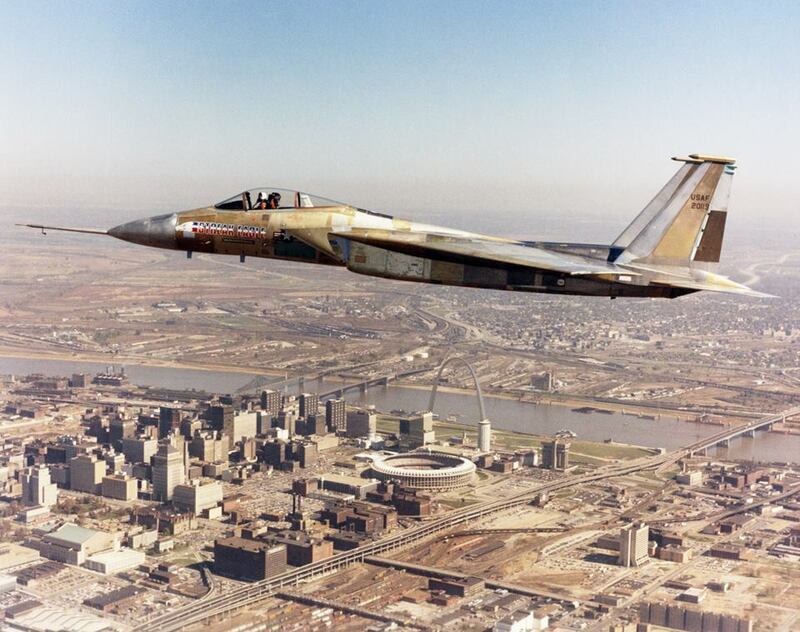 It was considered too expensive to modify it to the new standard, so it was transferred to the National Museum of the United States Air Force at Wright-Patterson Air Force Base, Ohio, in December 1980. 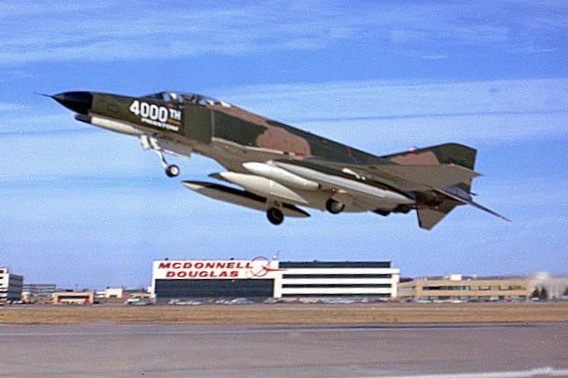 1 February 1971: The 4,000th McDonnell Douglas F-4 Phantom II, F-4E-44-MC serial number 69-7294, was delivered to the United States Air Force. 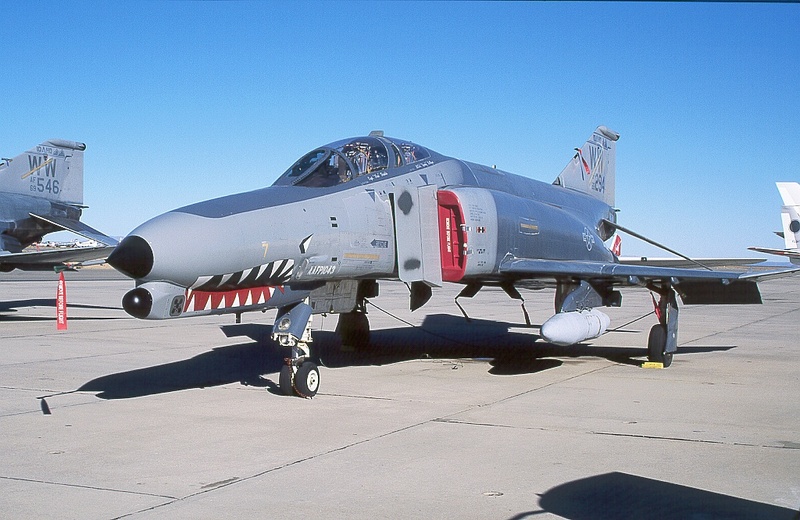 In 1989, 69-7294 was converted to the F-4G Wild Weasel V configuration. 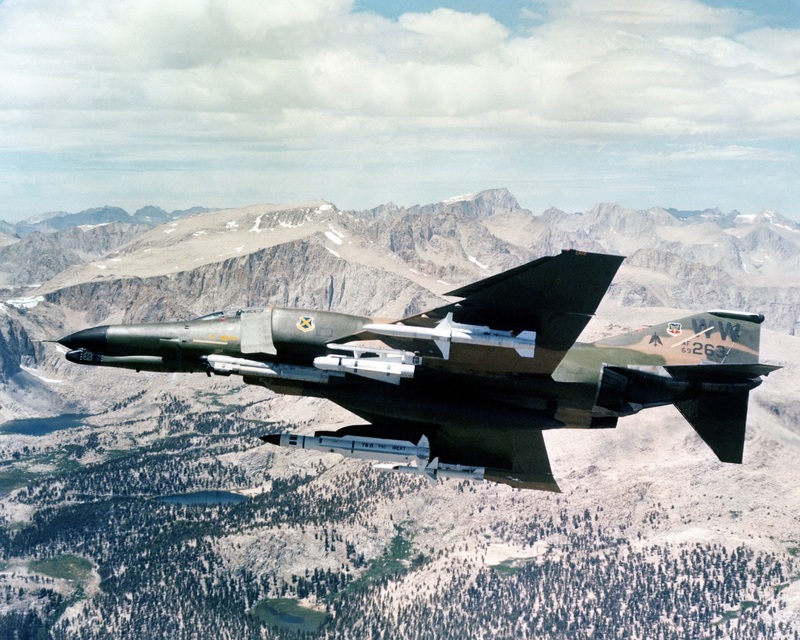 The Wild Weasel was an aircraft equipped to attack surface-to-air missile sites and targeting radars, using a variety of high-speed radar-homing missiles. 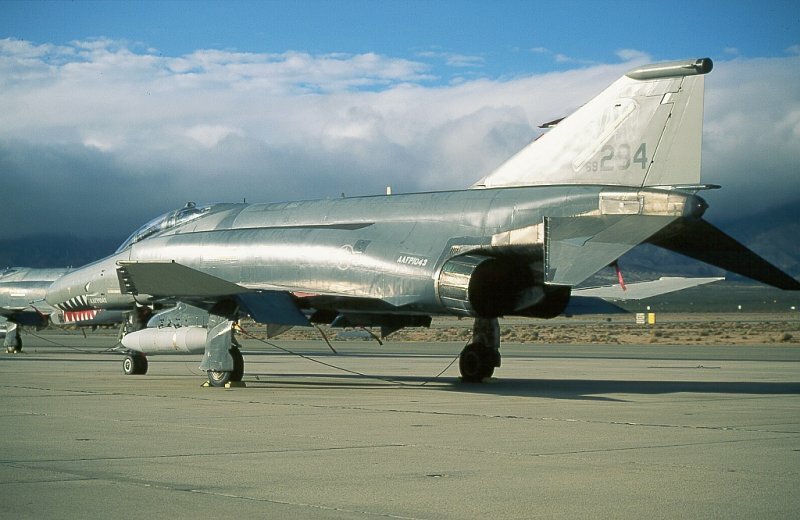 The F-4G had its M-61 Vulcan rotary cannon removed and replaced with a radar homing and warning radar, as well as improvements to the rear cockpit for management of electronic warfare systems. 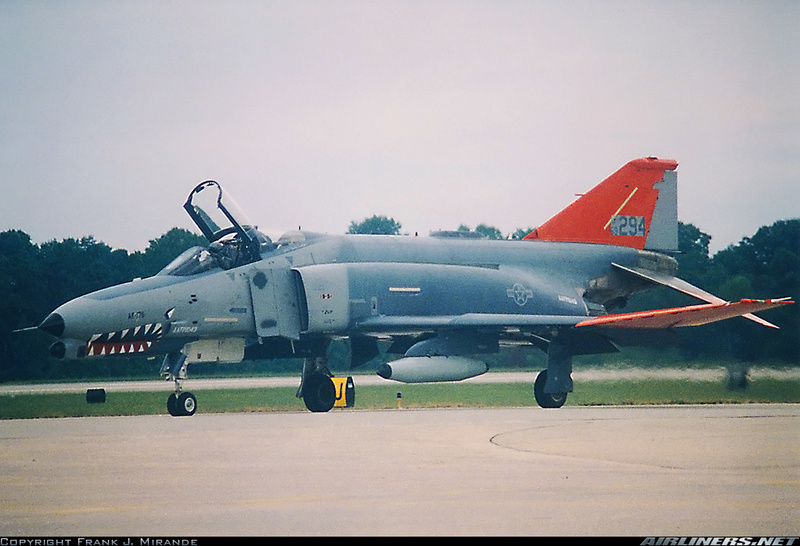 134 F-4E Phantom II fighters were converted to F-4G Wild Weasels. 69-7294 served with the U.S. Air Force 90th Tactical Fighter Squadron, 3rd Tactical Fighter Wing at Clark Air Base in the Philippines and in Southwest Asia during the Gulf War as part of the “Philippine Expeditionary Force” and later in Operation Southern Watch with the 190th Fighter Squadron, Idaho Air National Guard. After twenty-five years, 7294 was retired to The Boneyard at Davis-Monthan Air Force Base, Tucson, Arizona in 1996. 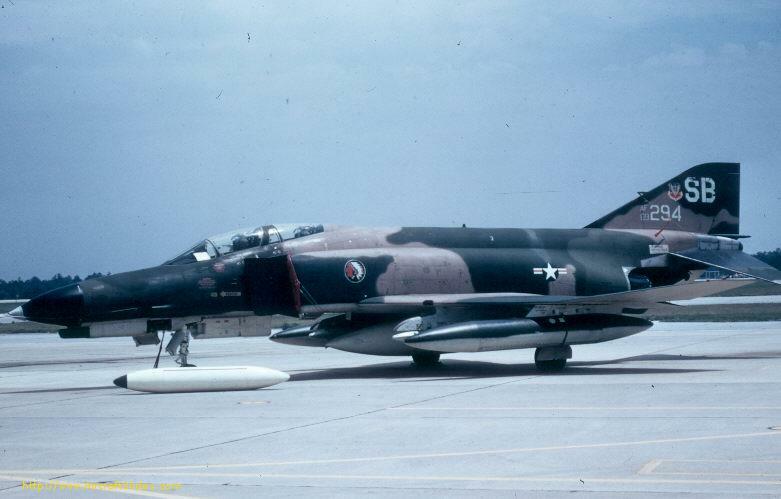 The Wild Weasel was next converted to a QF-4G drone. Removed from long term storage and returned to airworthy condition by the Aircraft Maintenance and Regeneration Center, 7294 was flown to Mojave Airport, California, where the drone conversion was completed by Tracor, Inc. 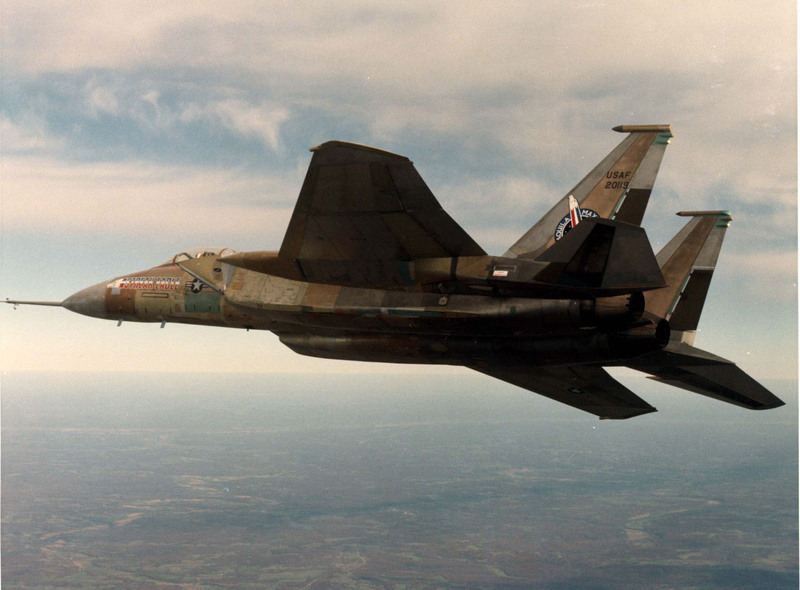 Launched from Tyndall Air Force Base, Florida, 69-7294 was “expended” as a remote-controlled aerial target, 4 November 1998.